Amazon- GoodGram Spill Proof/Stain Resistant Plaid Tartan Fabric Tablecloth Assorted Colors & Sizes (60 in. W x 120 in. L Oblong, Beige) just $13.99! PESACH! 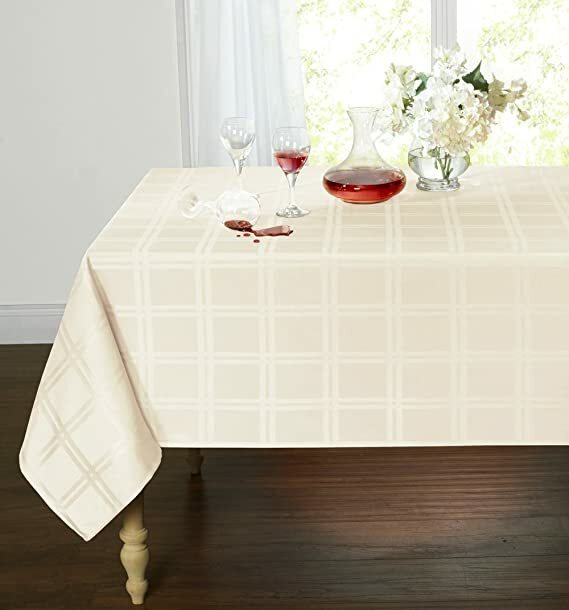 Great price on the GoodGram Spill Proof/Stain Resistant Plaid Tartan Fabric Tablecloth Assorted Colors & Sizes (60 in. W x 120 in. L Oblong, Beige) at just $13.99 with FREE Prime shipping or free shipping with $35 purchase on Amazon!